IPM, a holistic approach to managing pests, has the potential to change how we grow food on farms in rural and urban areas. A decades-old method of sustainable agriculture may be making its way back into the mainstream, challenging organic agriculture as the leading sustainable agriculture strategy. The specific methods used in integrated pest management include the use of natural enemies against pests, the implementation of practices that make it difficult for a pest to become established and spread, physical barriers like nets and traps, and, eventually, pesticides. While it allows a role for chemicals, it also makes it easier for conventional farmers to cut down on pesticide use. In fact it’s the ease with which IPM can be widely adopted by farmers large and small that leads experts to believe it may be better for the environment than organic agriculture. Conveying this more nuanced perspective to consumers is a challenge, however. Perhaps the first step to reaching a larger audience is changing the name “integrated pest management” to something a bit more inspired. Takeaway: It’s always encouraging to hear of sustainable solutions that make big companies more profitable since that makes it more likely they’ll be adopted. You can support farms using IPM by shopping for this label. 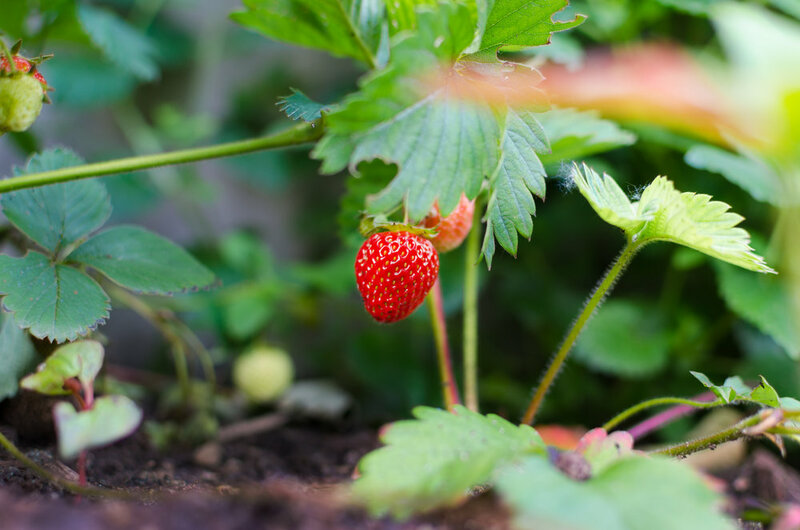 You can also avoid using pesticides in your own garden by adopting practices such as mulching and companion planting. We’ll have more information soon in our beginner’s guide to regenerative gardening. In the meantime, you can watch this space as we continue to add information on growing perennials.